Ann and I met Helen and Jeff on an organised charter in Croatia in 2005, I was the naïve skipper. They did not let on that they knew how to sail, after two days I did not know what to think; either I was a great teacher or they were great learners. 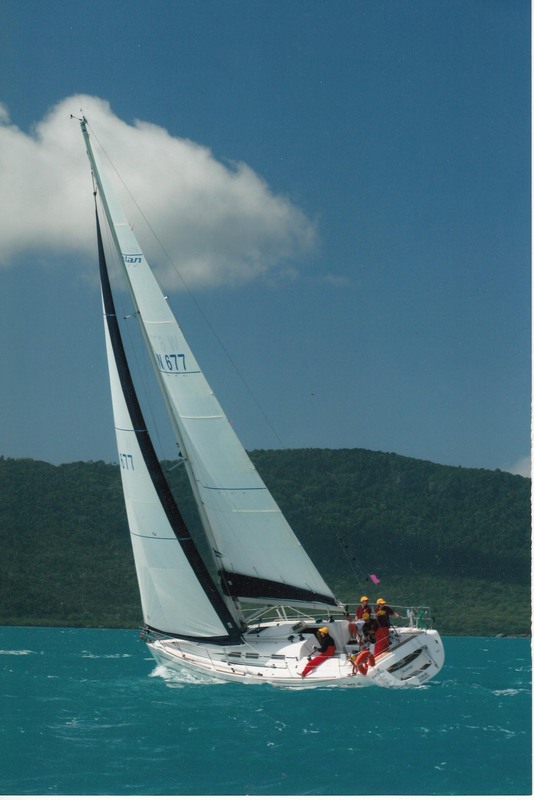 These days an older and wiser soul, I tend to listen to what Jeff has to say, especially about sailing, in particular with regard to light weather sailing, an aspect of this pastime that Jeff really excels. We are pleased that a friendship ensued. We have spent many an enjoyable time with Helen and Jeff. 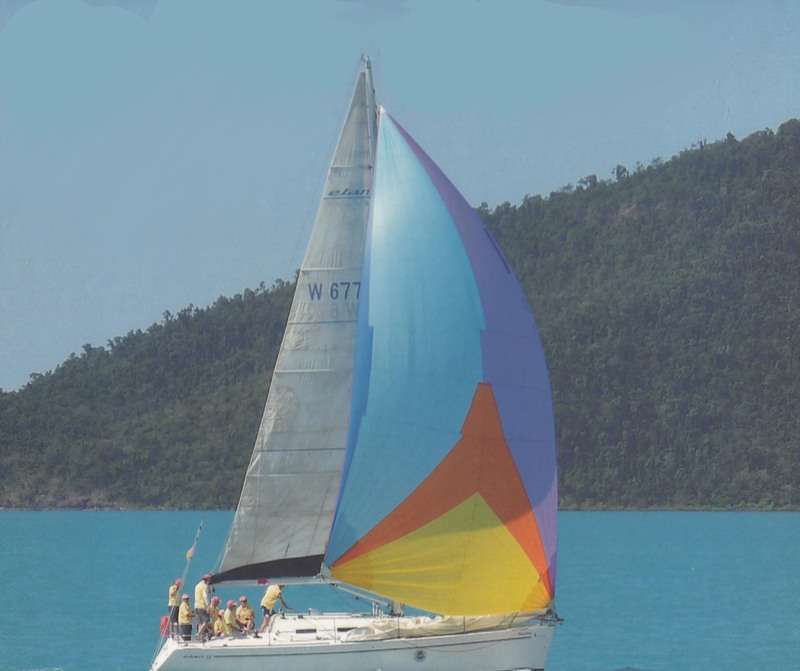 Mostly centred around yachting, cruising and racing on “Sunrise” an Elan 37.
around the Whitsundays. Helen and Jeff introduced us to the Abell Point Yacht Club, through which we have met many more friends. If Helen and Jeff did not own Sunrise, and introduce us to Elan yachts, I feel sure that we would not have got involved with G-whizz. 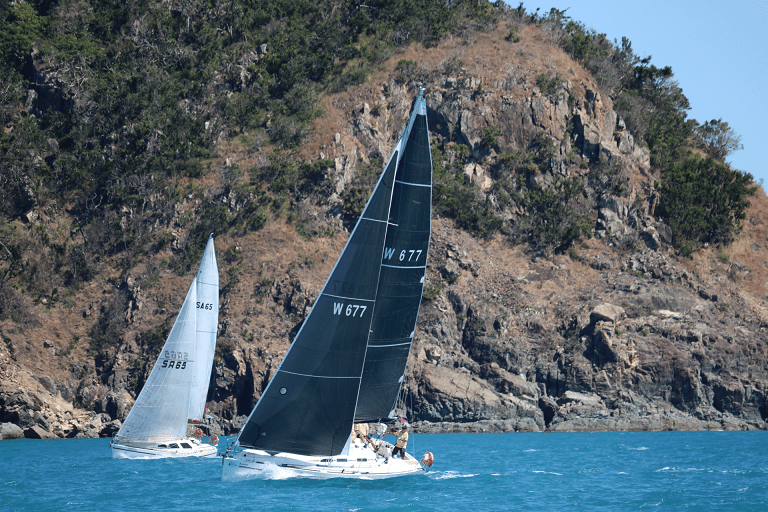 Update: As usual we partook in the Shipsey’s hospitality while crewing on Sunrise in the 2017 Airlie Beach Race Week, the news is that not only did Sunrise win the Cruising Non Spinnaker division she also won the award for best performing local boat, a great result for some wonderful people and a tribute to Jeff and Helen’s determination, we feel very proud to be a small part if that result.